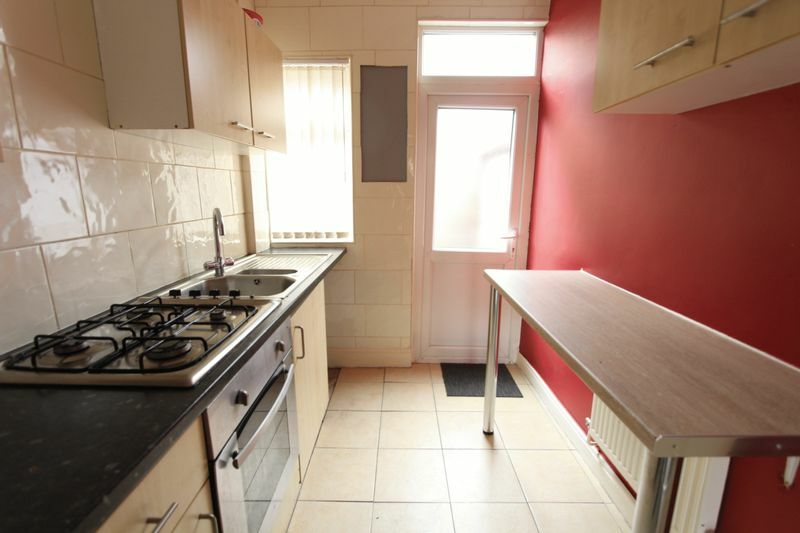 Looking for houses to rent in Anfield? Then choosing the right letting agent to partner with is an essential part of the process. James Kristian works with youto find the right home, with our selection of properties to rent in Anfield and surrounding areas. We rely on our years of experience and local market knowledge to find you the right place to rent quickly. 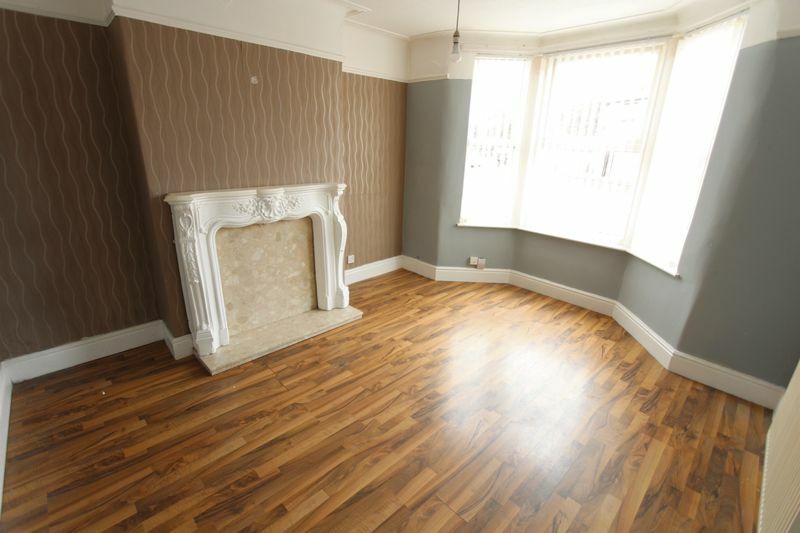 All our houses, flats and apartments for rent in Anfield are available to view online, you can browse through the properties above before booking an appointment, and when you’re ready, just give us a quick call to book a viewing for the properties of your choice. At James Kristian we pride ourselves on our local market knowledge. We use our family run approach to business to help you find and rent a house or flat in Anfield that fits your requirements. 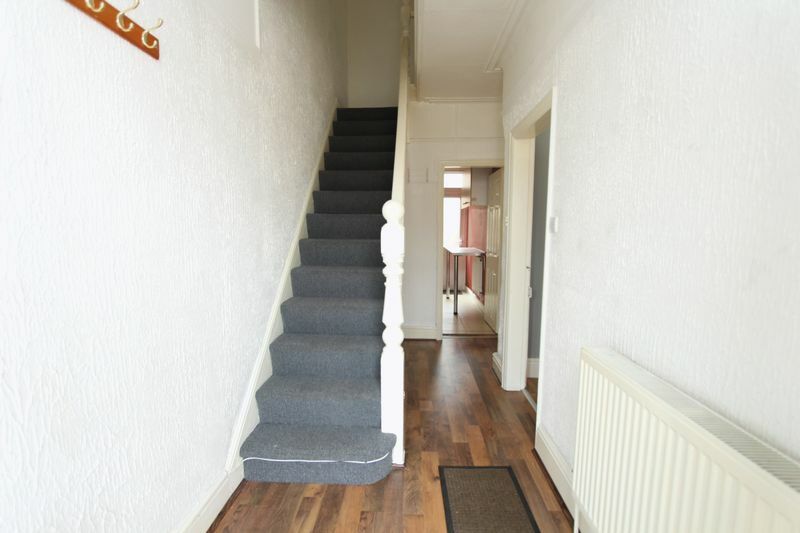 Or call in to the office to discuss any of the houses to rent in Anfield shown above. 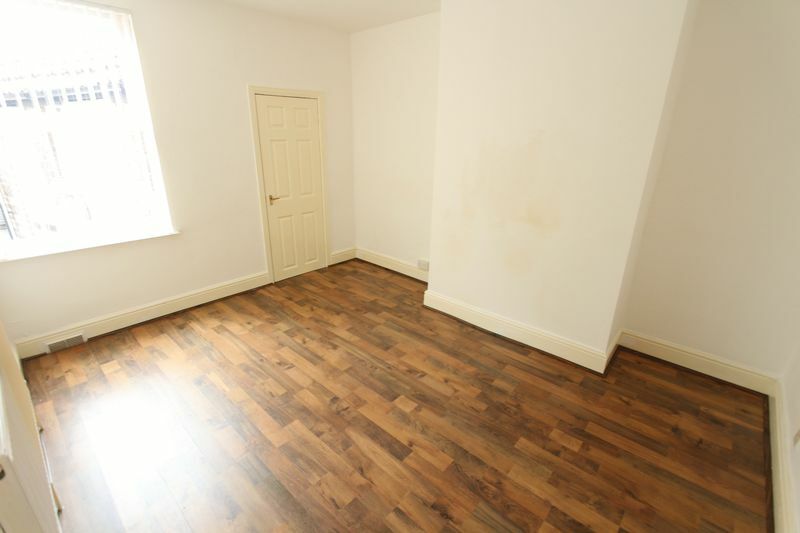 We work with you to find the house to rent in Anfield that fits your needs. If you are looking for a fresh start, or if its your just setting out as a first time renter, James Kristian has the experience to help you in finding a property to rent in Anfield that suits your requirements quickly.